Weleda is excited to be sponsoring the Men’s Model Zone for London Fashion Week Men’s this season as this project goes from strength to strength. This June it’s the turn of the boys during LFWM to receive holistic massage treatments and wellbeing advice from the Weleda team. Weleda has created a little holistic haven for show weary models in The Men’s Model Zone. This is a private London space where models can rest and recharge their batteries between castings, fittings and shows. This relaxing retreat provides a nurturing oasis where models can unwind, refuel, and make the most of relaxing treatments from Weleda’s holistic therapists Amanda Bucher, Suzi Brown, Gabriele Haynes, Rachael Leffman and Sam Lloyd. Weleda homoeopaths Wendy Rushin and Jo Permaul will be on hand to offer natural health advice and summer travel tips. Models have the chance to experience a revitalising Skin Food Facial, which is a 30-minute radiance restoring treat with Weleda Skin Food. 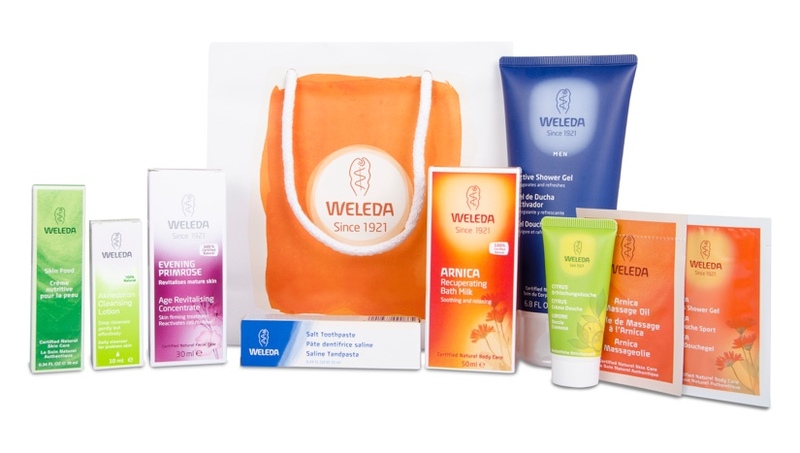 The facial uses Skin Food as a moisture-boosting facemask, together with a selection of other Weleda skincare products to cleanse, soothe and revive a lacklustre complexion. Or models can relax with an aromatic upper body massage to ease aches and pains and release any tension held in the neck, arms or back. Models take home a ‘Fashion Week survival collection’ containing some prized Weleda Skin Food and other treats to keep them fresh and fragrant. Formulated in 1926, many top models rely on Skin Food to restore a healthy glow. Well-known fans of Weleda skincare include British models David Gandy and Andrew Cooper, actors Max Irons and Adam Garcia, television sports presenter Ore Oduba and Olympic equestrian champion William Fox-Pitt. As well as Skin Food, The Men’s Model Zone goody bag also includes an invigorating Men’s Active Shower Gel, a recuperating Arnica Muscle Soak, a skin revitalising Evening Primrose Concentrate with aloe vera, plus samples sizes of zesty Citrus Body Wash, Aknedoron Cleansing Lotion for problem skin, Arnica Massage Oil and Arnica Sports Shower Gel. Weleda Skin Food will also be working its magic backstage at two LFWM shows, where Weleda skincare will be used to prepare the models. 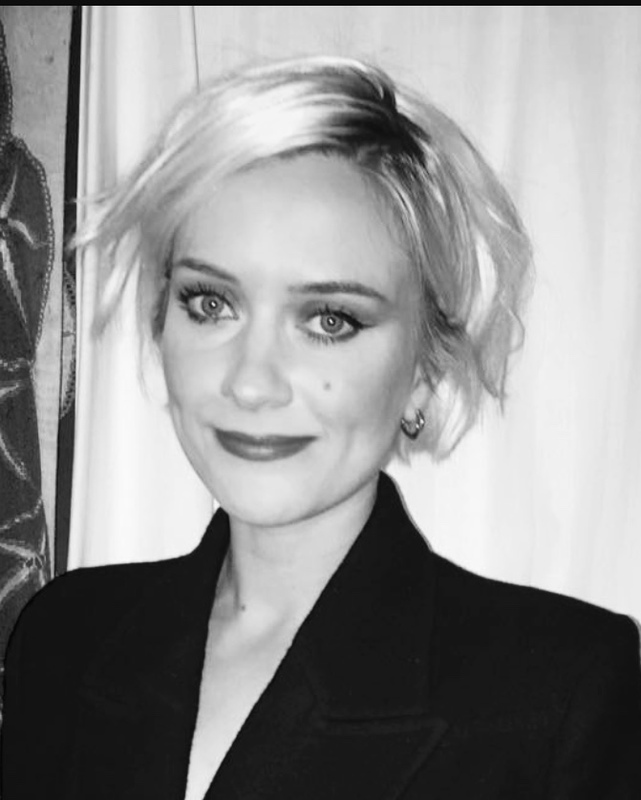 Firstly, make-up artist Riona O’Sullivan and her team will be using Weleda skincare backstage exclusively at the presentation for Labrum London, a label founded by London-based designer Foday Dumbuya who was originally from Sierra Leone. It’s a label that understands all about attention to detail, craftsmanship, with a focus on the individual rather than the market, and creating timeless fashion rather than short-term trend – an ethos very similar to that of the Weleda brand. f Steiner educated and familiar with the Weleda brand from childhood, Riona O’Sullivan (left) will head up a team of four make-up artists looking after 14 models for the Labrum presentation, using a mixture of Almond and Evening Primrose Skin Care as well as the Weleda Moisture Cream for Men, Shaving Cream, Refining Toner, Lip Balm and of course Skin Food. As Riona explains: “Weleda is a brand I trust and use myself. Like Labrum, passion, quality and integrity defines the Weleda brand. Backstage at fashion week can be so hectic, so sitting a model down and giving them a small massage with a beautifully fragranced product such as Evening Primrose or Skin Food creates a few moments of calm. The look for the Labrum presentation is hydrated, healthy skin, with overlaying make-up influenced by tribal painted motifs”. Weleda skincare will also be coming to the rescue backstage for the catwalk show of designer Raimond Berthold who is an Austrian born designer based in London. Having graduated from Central Saint Martins he went on to establish the label Berthold in 2009 and frequently works with a utilitarian aesthetic, for example, uniform-inspired designs and tunics, which he transforms into elegant apparel exploring texture or dramatically contrasting utilitarian black, charcoal and khaki with bright golden yellow or metallic orange. He uses modern tech fabrics such as neoprene, combined with light Italian wools or thick English cottons. For the show, models will be treated to Weleda Skin Food plus Weleda Pomegranate Regenerating Hand Cream and Pomegranate Nail Pen courtesy of well-known LFW manicurist Saffron Goddard and her team. Here are some great behind the scenes shots from the Labrum London presentation this weekend at London Fashion Week Men's 2018 with Riona O’Sullivan heading up her team of makeup artists. Great to see so much Weleda in her kit and skin that’s glowing with health and enjoying a good Weleda pampering before she applied tribal colour motifs to compliment the theme of Labrum’s SS19 collection. And here are some shots of the collection on the runway.